This natural Konjac Sponge is perfect for 100% natural cleansing at bath time. All you need is water, you don’t have to use any cleansing products that can contain nasty chemicals, so baby’s skin will never feel irritated – especially ideal for childhood eczema, skin ailments and delicate skin. The sponge is made from 100% vegetable fibre and is ergonomically designed to fit into your palm, making bath time that much easier, plus it’s 100% biodegradable and cruelty free, a great ethical choice. After use, always rinse your sponge well and allow to dry in an airy place between uses. Be careful not to wring it out as this may damage the delicate plant fibres, just squeeze between your flattened hands. You can also pop your clean sponge in the fridge to keep it fresh and cool, which helps it last even longer. Alternatively, your sponge is happy to be aired on a radiator or heated towel rail. When dried, it will shrink and harden - this is perfectly natural. Simply allow it to absorb water and rehydrate before using again. Never use the sponge when dry. The better care of the sponge, the longer it will last. Never leave the sponge in the shower or in a pool of water. Your Konjac Sponge is a 100% natural vegetable product and should last 2 to 3 months. Once it starts to look tired or breaks down, replace it. 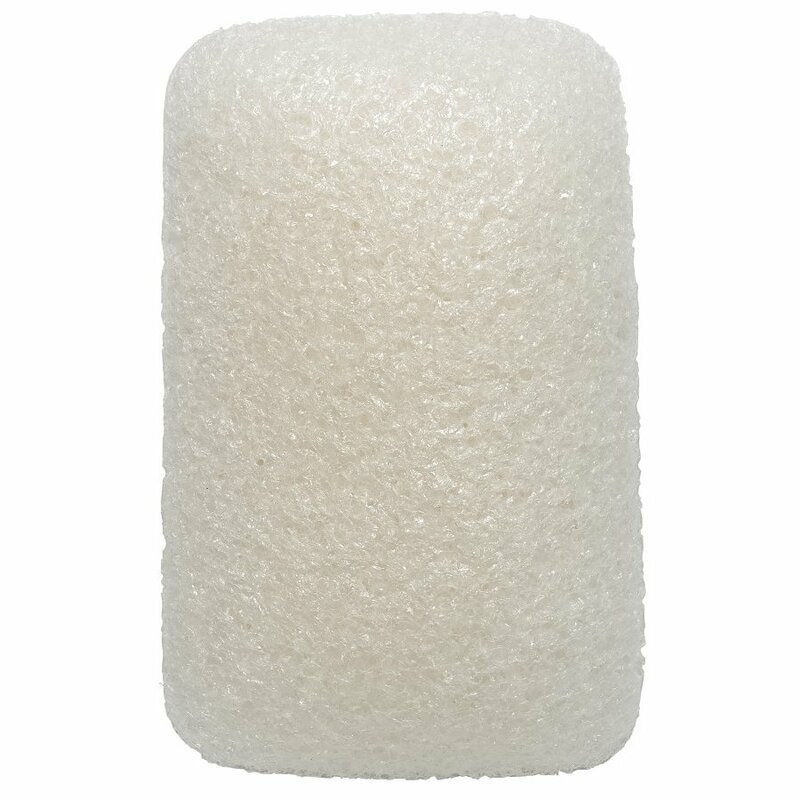 Our Konjac Sponges can be safely composted or used in the garden to help water your plants by holding moisture. Never leave a child unattended with a sponge. The Natural Konjac Sponge - Baby Bath Sponge product ethics are indicated below. To learn more about these product ethics and to see related products, follow the links below. 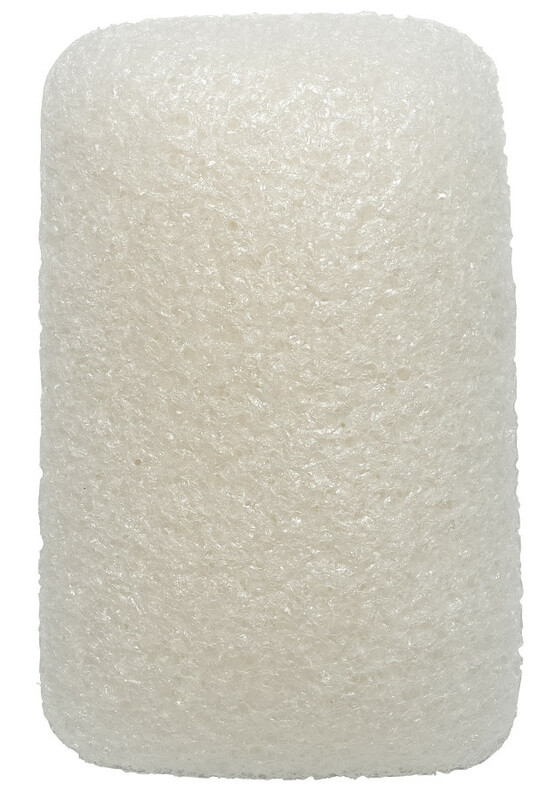 There are currently no questions to display about Natural Konjac Sponge - Baby Bath Sponge.